Can't decide on which bouquet to send? 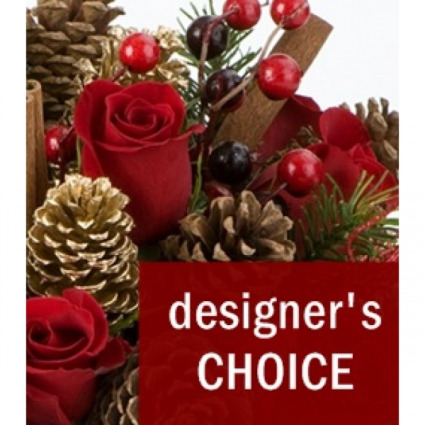 Let the florist design something special. 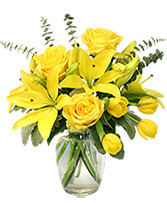 Using the season's best flowers, this bouquet will arrive beautifully arranged and reflect the amount you have spent. 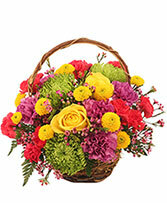 Bringing together a cheery mix of colors, this bouquet will be a perfect fit for any celebration. Cute Cute Cute!! 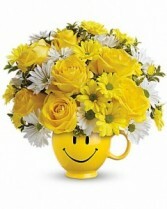 Smile mug with yellow and white flowers are sure to makes someone's day special!